Inside's services include everything from website startup to monthly maintenance. 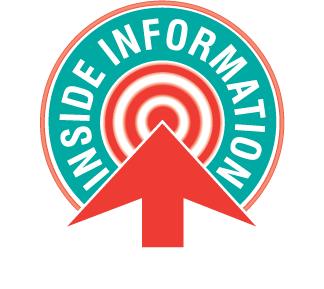 Inside provides regular reports including statistics from traffic on the website as well as recommendations on how to maximize your online presence. Our content management system, which resides on PCI-compliant servers, includes a powerful built-in bulk email system. The system provides instant statistical feedback like open rate, click-through rate, unsubscribes. If multiple links are in the e-mail, the statistical system will automatically break down click-through ratios between them. In addition, the system "dark page" outage feature. During storms and outages, clients can provide customers with an alternative landing page (dark page) that provides quick and useful outage related content. Simply click a checkbox to disable and revert your website back to normal operation. We design and host a customized site, including links to co-op product marketing pages, content pages and other sites. Making your site work for your customers is critical to its success. Providing members easy access to co-op conveniences, such as new customer sign up, e-billing, and online audits helps maintain constant traffic to the site. Conducting surveys online is a great way to get feedback and learn more about customers and their preferences. 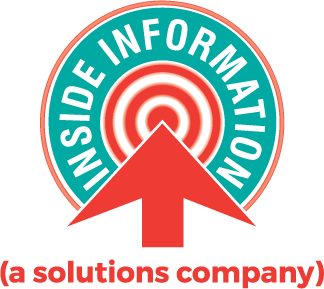 Inside Information conducts ongoing promotions and product merchandising via emails and interactive marketing. We also provide monthly reports of website marketing activity and consumer usage along with recommendations of interactive marketing opportunities.